Steenberg’s Flagship Red wine. Catharina is a fusion of the best red varieties on Steenberg, carefully selected as only the best red grapes of the season. 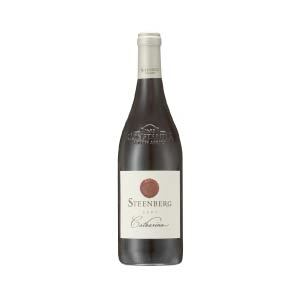 Steenberg’s Flagship Red wine. Catharina is a fusion of the best red varieties on Steenberg, carefully selected as only the best red grapes of the season. 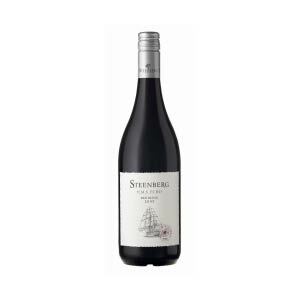 It comprises of the dark earthy tones of Cabernet, the fresh minty nose of Merlot and the velvety notes of Steenberg’s famous Shiraz. 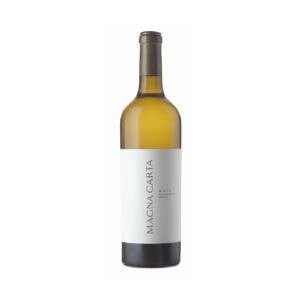 An amazingly full bodied wine with notes of dark cherries and mocha on the nose and elegant savoury characters on the palate to be enjoyed with a great hearty meal. 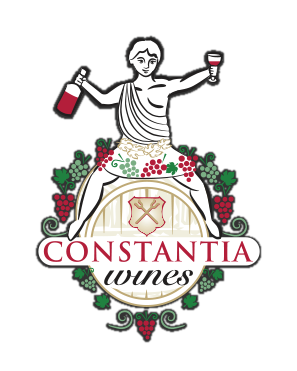 Food pairing suggestions : Catharina complements all red meats, but is perfect with Roast Lamb. 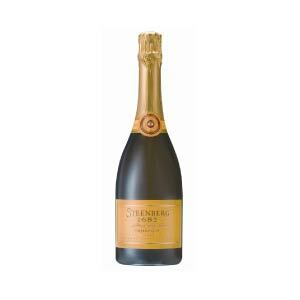 Steenberg Catharina evolves beautifully in the bottle and can be aged for up to 8 years.